For many pay per head agents the Triple Crown of horse racing is when action peaks in the online racebook. The 3-race Triple Crown, the Kentucky Derby, Preakness, and Belmont, can lead to a ton of action, which most agents can quickly turn into profit. But, agents can also lose plenty of money during Horse Racing’s Triple Crown. The reason is because professional horseplayers, or Triple Crown experts, pounce on the giant pools for all 3 Triple Crown Races. Keep your bottom line safe by studying the below information. There’s a major difference between expert horseplayers and casual horseplayers. Expert horseplayers always bet more on exotic wagers, trifecta, exacta, superfecta, etc., than they do on straight bets: win, place, and show. Pro horseplayers spread exotic tickets like the superfecta to keep their cost down and the chances of hitting a big score up. Horseplayers don’t always hit their superfecta tickets. But, the payouts can be astronomical, like over $75,000 for $1 in the Kentucky Derby, when big time exotic plays do hit. There are 2 things online bookies can do to prevent a pro horseplayer, or Triple Crown expert, from crippling their businesses. Set Max Betting Limits on Races – The best way is to prevent pro horseplayers from creating multiple wagers past a specific bet amount. Allowing, as an example, horseplayers to only invest $200 or $300 any way they want into a single race, significantly cuts the chances of a horseplayer hitting it big. Set Max Winning Limits on the Race itself – You’re a private business owner. It makes no sense for you not to set max winning limits on the race itself. There’s no reason any horseplayers that wager through you should make more than $5,000 on any single race. That’s just an opinion. Your max winning limit threshold could be lower or higher than that. If you set max betting limits on races, and a max winning limit on races, you won’t need to know which of your players are expert Triple Crown Bettors. There’s only a limited time left to get a 3 week FREE trial of an industry-leading sportsbook management software. 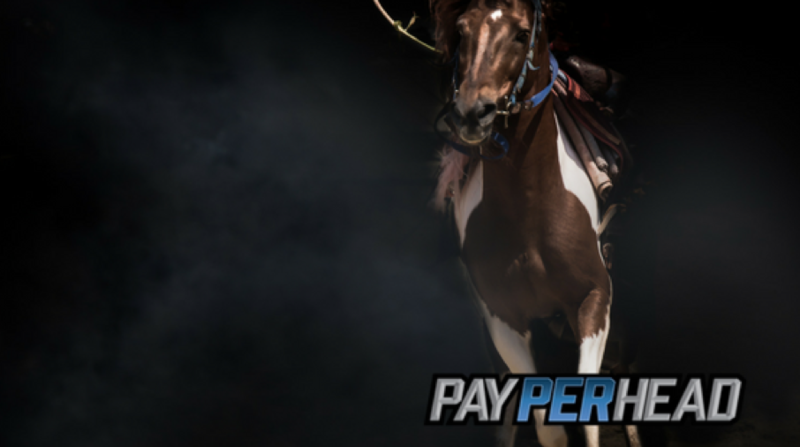 PayPerHead.com’s premium software gives online bookies the tools they need to make the most money during triple crown. Get the triple the savings during Triple Crown – experience premium and join PayPerHead.com today.